New York City will be getting a minimum wage of $15, and the state will have paid family leave by the end of 2018 with a new budget agreement. Gov. 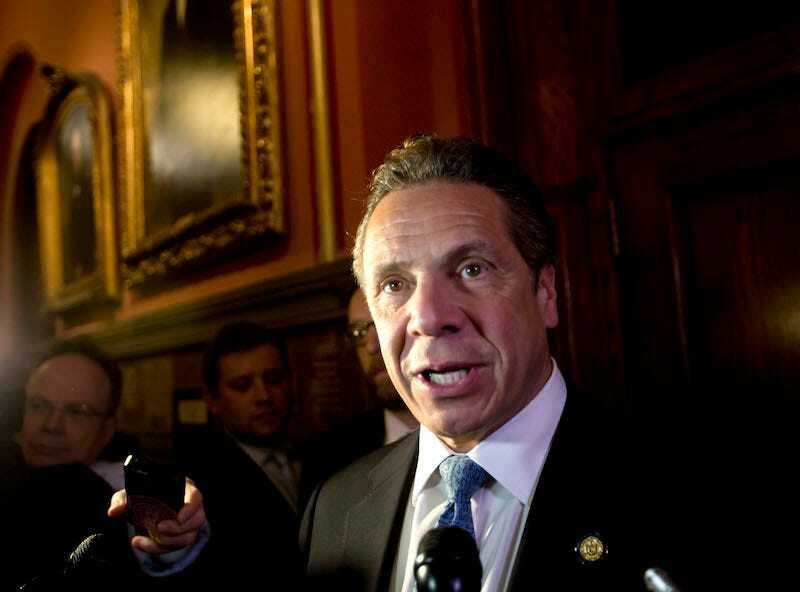 Andrew Cuomo announced the approximately $150-billion budget on Thursday. At the beginning of 2018, New York residents who have worked for six months will be eligible for eight weeks leave to care for a new child or dying family member. The program will gradually allow for 12 weeks. New York’s new bill does away with many of these exceptions. The paid leave program will cover full-time and part-time employees. There will be no exemptions for small businesses. And to take advantage of the program, you only have to have been employed by the company for six months (advocates had been negotiating for four weeks, but six months is still half the time required by FMLA). The program will be funded on an insurance model, in which roughly a dollar a week will be deducted from employee paychecks; there is no employer contribution. The time can be used for a new child, or dying spouse or immediate family member.